The tech industry in California is really good at reinventing things that already exist. 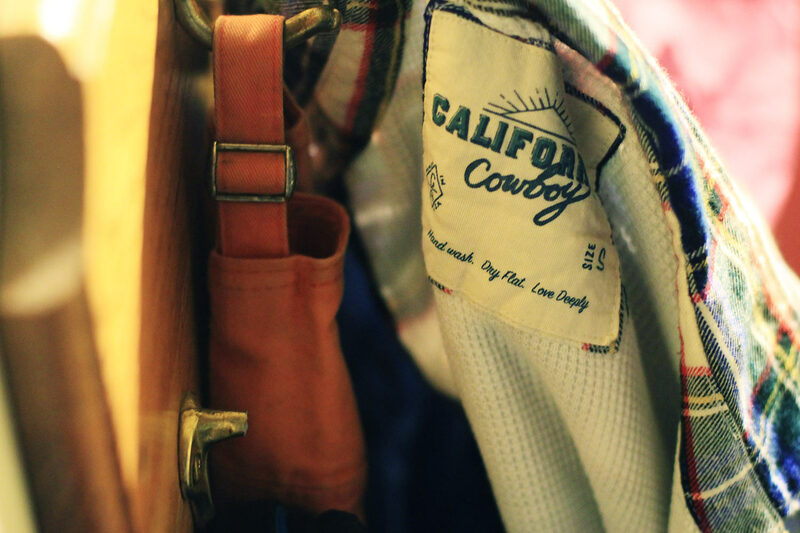 Like Uber to taxis and AirBnB to hotels, California Cowboy is upgrading the flannel. In that spirit, the High Sierra Flannel—named after the mountains the company’s founders ski in—is made for après ski. Hand sewn in California with imported flannel from Japan and Portugal, the shirt comes with a long list of features designed to enhance your après game. 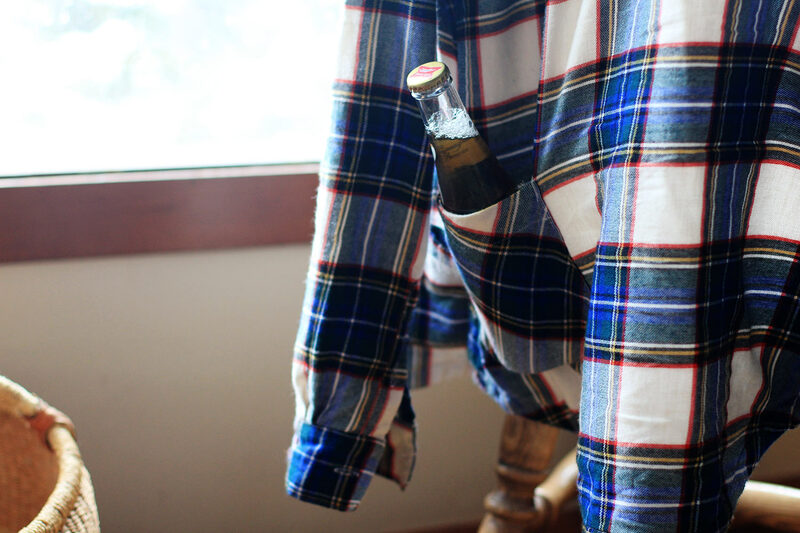 Like a perfectly sized pocket for a bottle of beer. A zippered pocket on the lower right quadrant is lined with water-resistant material, so you can keep your tech gadgets dry—a reminder that this is après interpreted by Silicon Valley. A super cozy cotton modal thermal lines the inside, and two finger-sized pockets give you options for small storage. The features are a great thought, but the fit needs to improve. The women’s flannel is too restricting in the shoulders to wear while skiing—I’d recommend sizing up. And the cut is boxy. 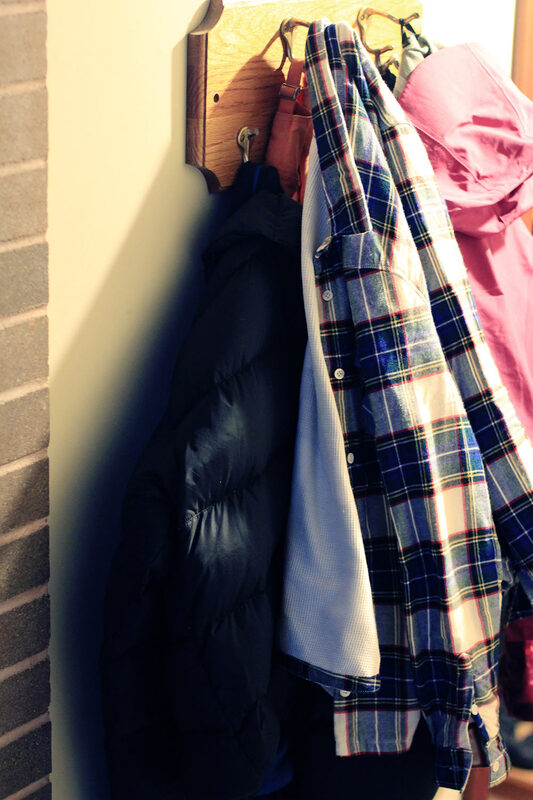 But it’s been a great flannel to keep in the car and throw on over a t-shirt or a baselayer in the parking lot. I can’t credit the shirt directly for any conversations, but then again, après season has only just begun and spring skiing is where this shirt will really shine. Also, if you’re having trouble coming up with something to talk about, California Cowboy throws in a deck of conversation starter cards… though the topics definitely require a bit of liquid courage.